Victoria is home to over 60,000 residents and is known as “The Crossroads” because of its location is within a two-hour drive from Corpus Christi, Houston, San Antonio and Austin. There are many advertising opportunities throughout the city. The University of Houston-Victoria and Victoria College are two out-of-home advertising opportunities where you can potentially capture hundreds of potential customers. Target your audience with outdoor advertisements near DeLeon Plaza and Bandstand or the famous Fossati’s Delicatessen. The major highways serving the city also provide billboard possibilities. 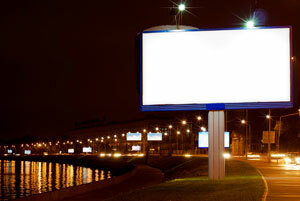 Billboards on US 59 or US 77 would generate high traffic exposure of your business. Zip Codes: 77901, 77902, 77903, 77904, 77905.